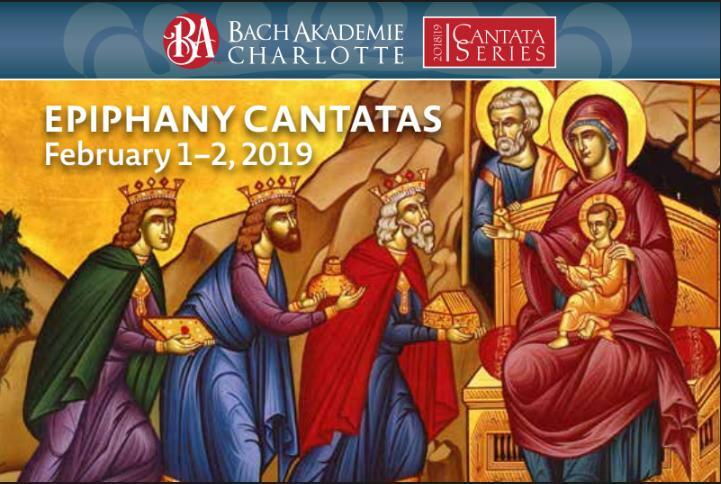 Season ticket to the 2018-19 Cantata Series. 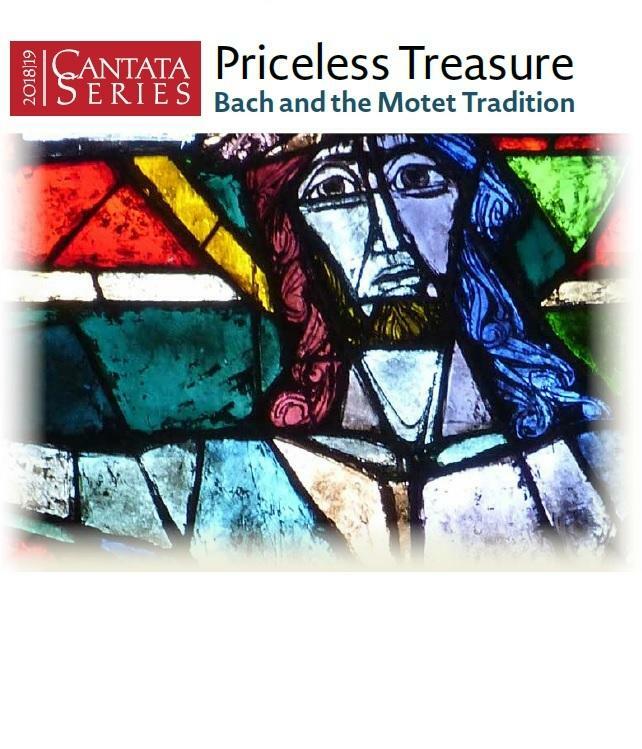 Choose one concert evening from the "Priceless Treasure: Bach and the Motet Tradition" program on October 12th or 13th, and one concert evening from the "Epiphany Cantatas" program on February 1st or 2nd. 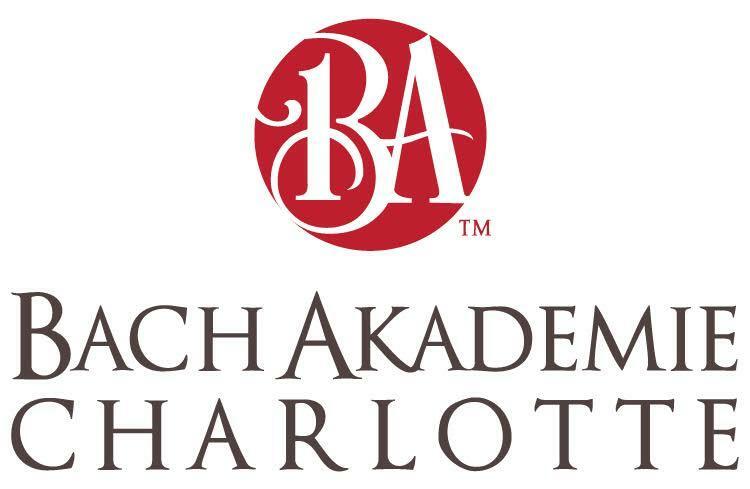 Centenary United Methodist Church, Winston-Salem The Masterwork Mass in B minor (BWV 232 - "Messe in h-moll") BA|Charlotte Cantata Choir, Emerging Artist Program, and NCBO Scott Allen Jarrett, directing For more information, visit our Festival Website! 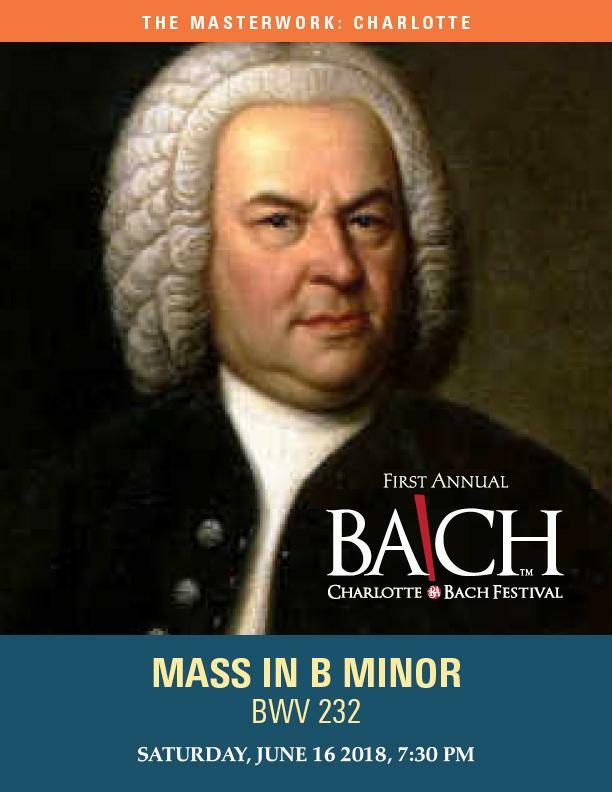 Myers Park Presbyterian Church The Masterwork Mass in B minor (BWV 232 - "Messe in h-moll") BA|Charlotte Cantata Choir, Emerging Artist Program, and NCBO Scott Allen Jarrett, directing For more information, visit our Festival Website! 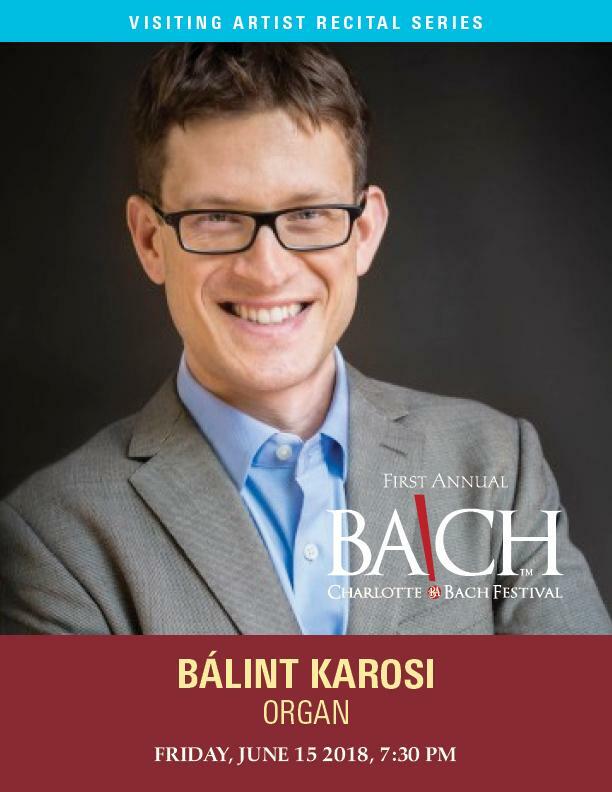 Recital Series In Partnership with the American Guild of Organists Bálint Karosi Composer, Concert Organist, Conductor and Harpsichordist For more information, visit our Festival Website! 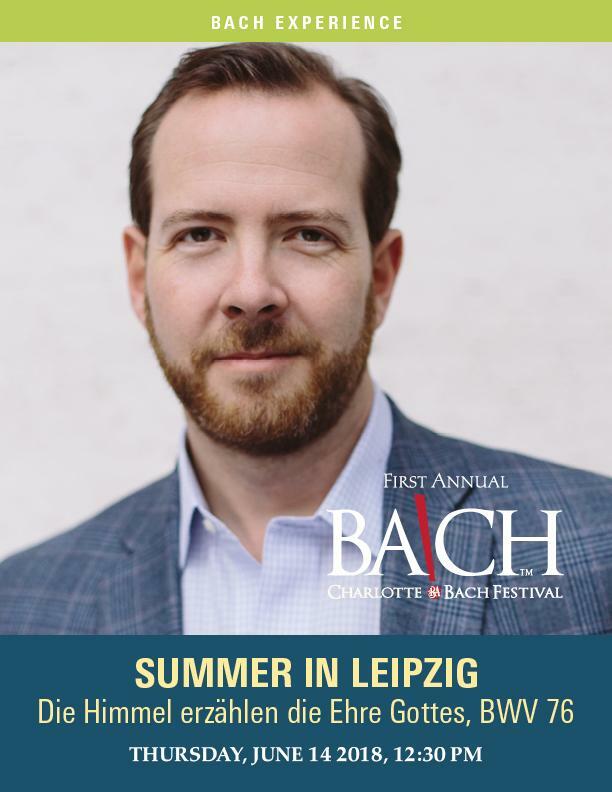 Myers Park United Methodist Church - Chapel Bach Experience Summer in Leipzig BWV 76 - "Die Himmel erzählen die Ehre Gottes" BA|Charlotte Cantata Choir, Emerging Artist Program, and NCBO Scott Allen Jarrett, directing For more information, visit our Festival Website!